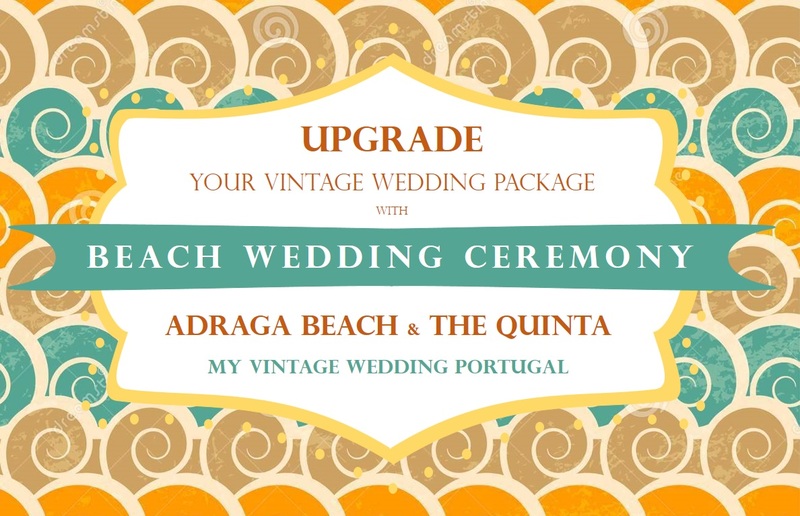 ﻿A wedding venue with a pure vintage wedding theme in Portugal. A historical Quinta surrounded by gardens and ocean views. 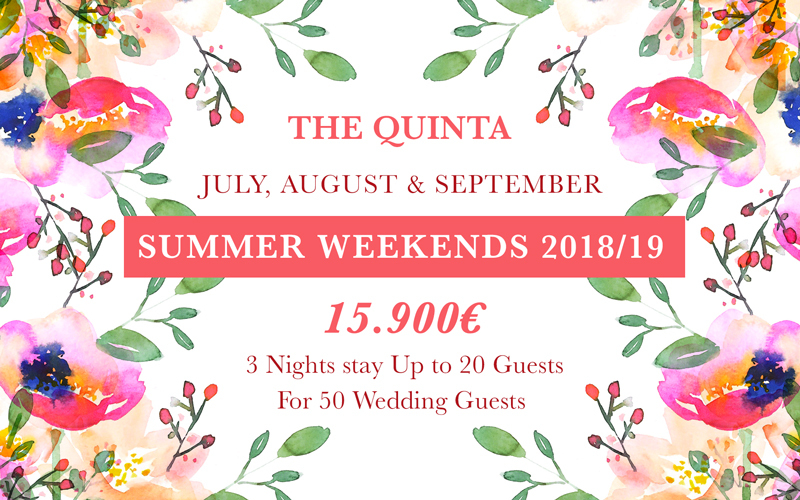 A Unique estate for your intimate wedding in Lisbon with your family and friends. Looking ﻿﻿for a backyard style wedding? 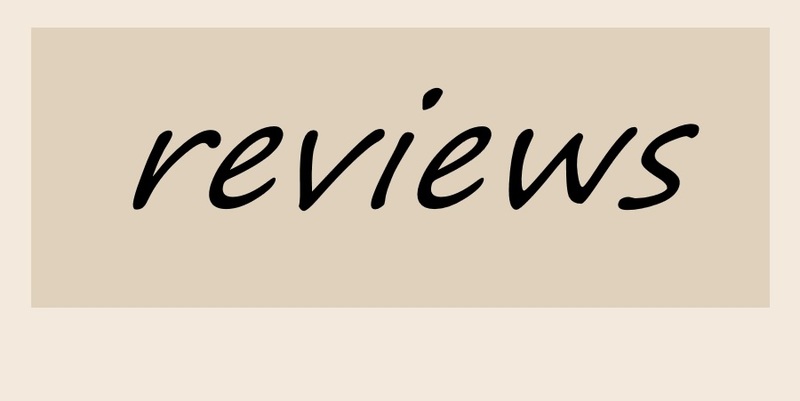 Do you love everything vintage, country-rustic or shabby-chic? 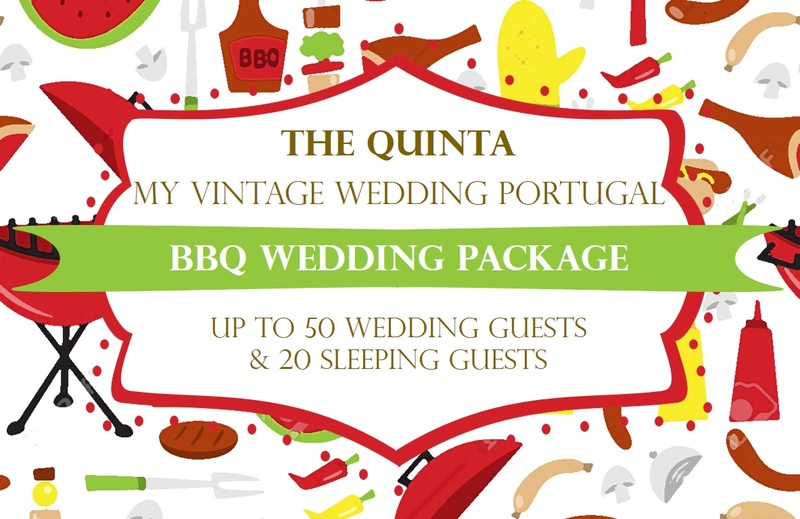 The Quinta - My Vintage Wedding Portugal is the first wedding venue with a rustic vintage style in Portugal. With more than 200 years of history, it is located in Sintra, one of the most beautiful villages in the world, that was claimed by Unesco as World Heritage. The Quinta - My Vintage Wedding Portugal is a historical estate surrounded by gardens and lovely views of the Atlantic Ocean, recently readapted to your event and holiday in the countryside. 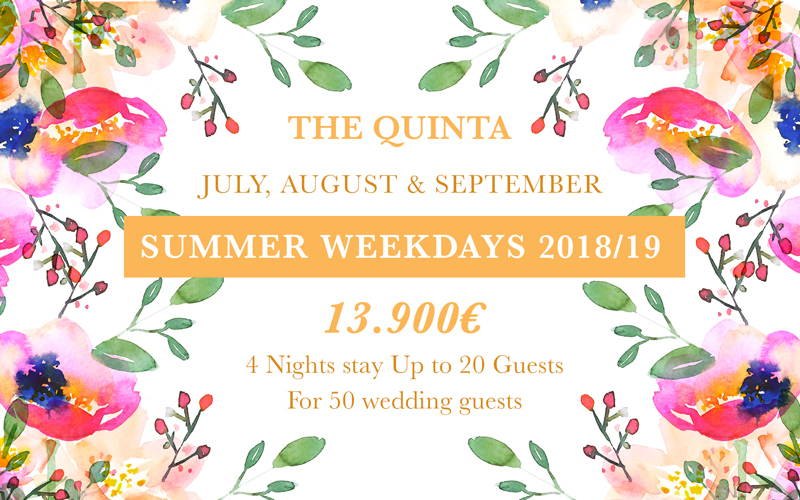 This Portugal Wedding Venue has been decorated in a vintage ecletic style to evoke the romantic feelings of Sintra and to offer you endless photo opportunities. 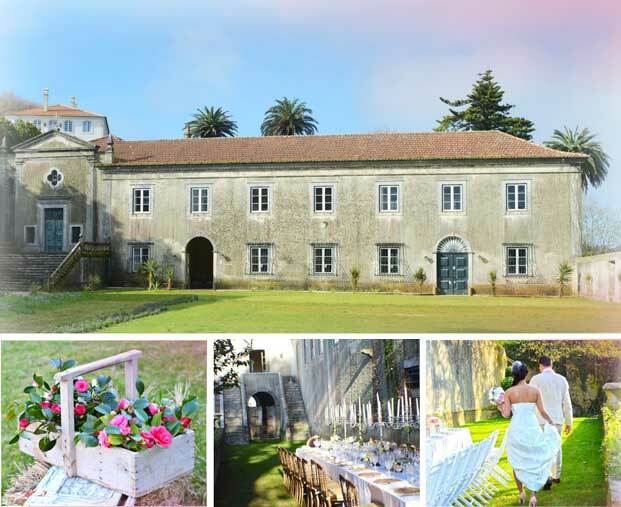 It is the perfect backdrop for your rustic wedding and vintage wedding in Portugal. You can choose to have a civil ceremony on our enchanted chapel or in our amazing gardens, followed by a relaxed cocktail on the terrace and an outdoor reception. We have designed special wedding packages, to help you remain as stress-free as possible prepared by professional wedding planners. 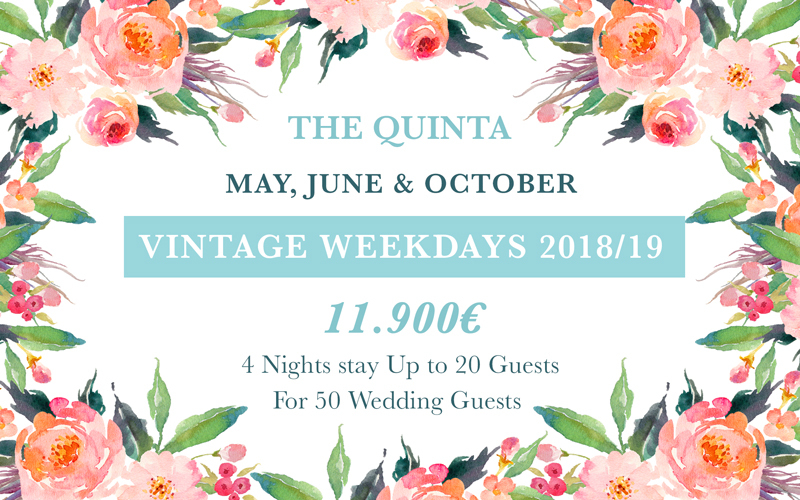 ﻿Here at The Quinta - My Vintage Wedding Portugal, we understand what budgeting is and what it means to a Bride and Groom; which is why we love saving couples money! 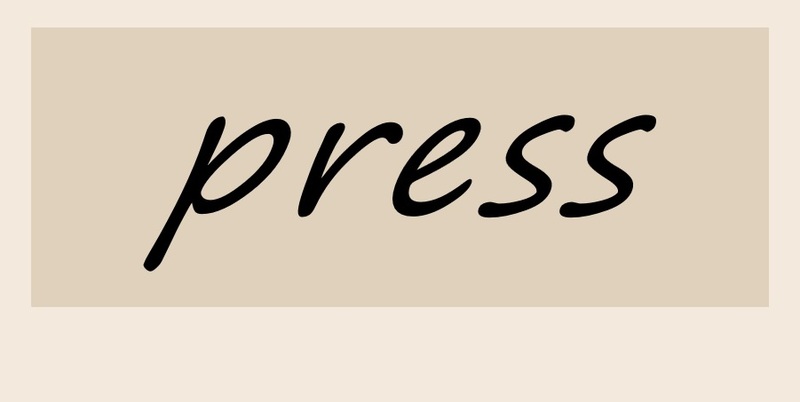 We know we can help make your wedding unique and at an affordable price. 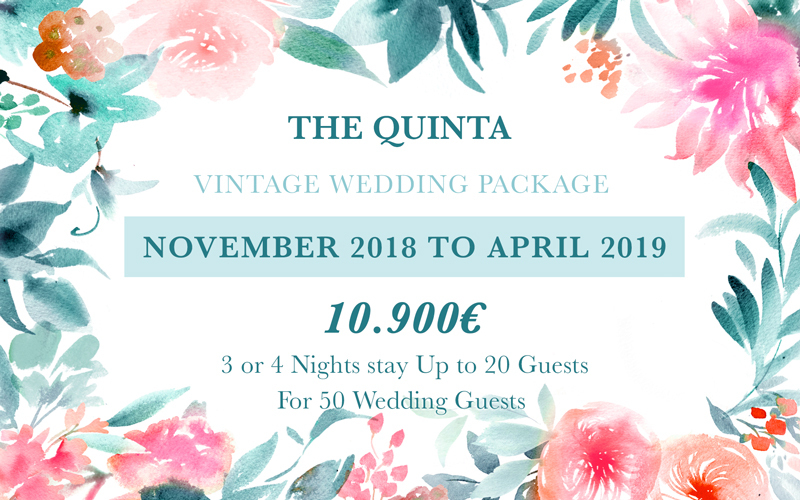 The Quinta - My Vintage Wedding Portugal is happy to assist you with the paperwork and legalities for your civil wedding, upon request. 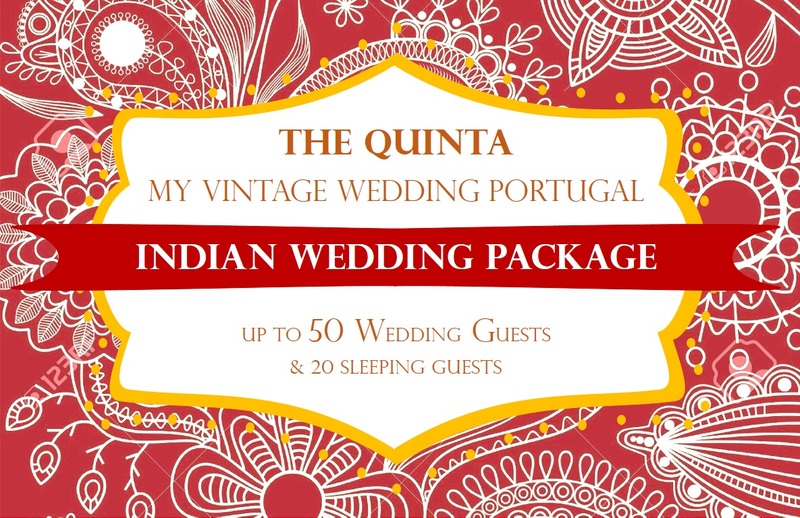 The Quinta - My Vintage Wedding Portugal, where your wedding is as unique as you. 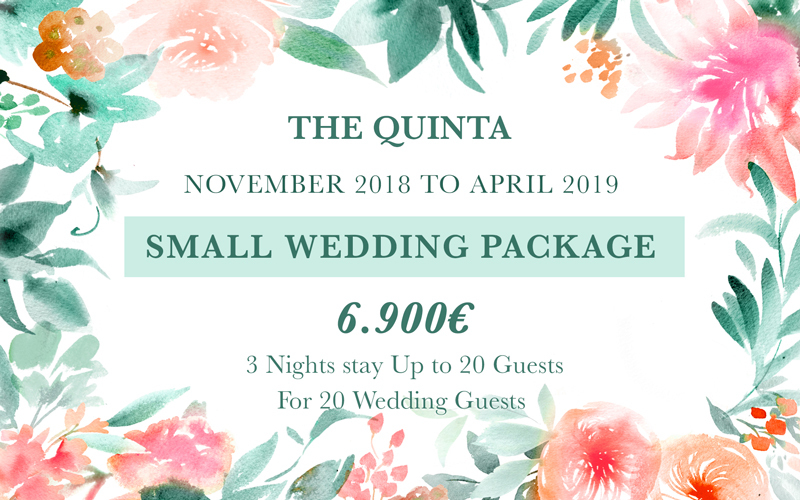 Your wedding, your style! 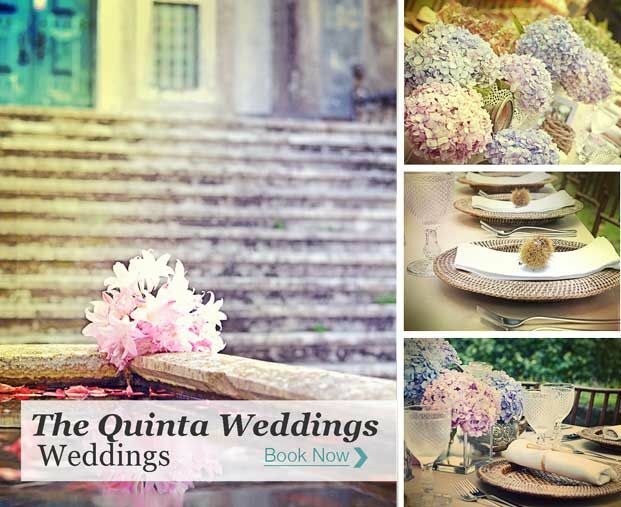 At The Quinta - My Vintage Wedding Portugal we love wedding decorations! 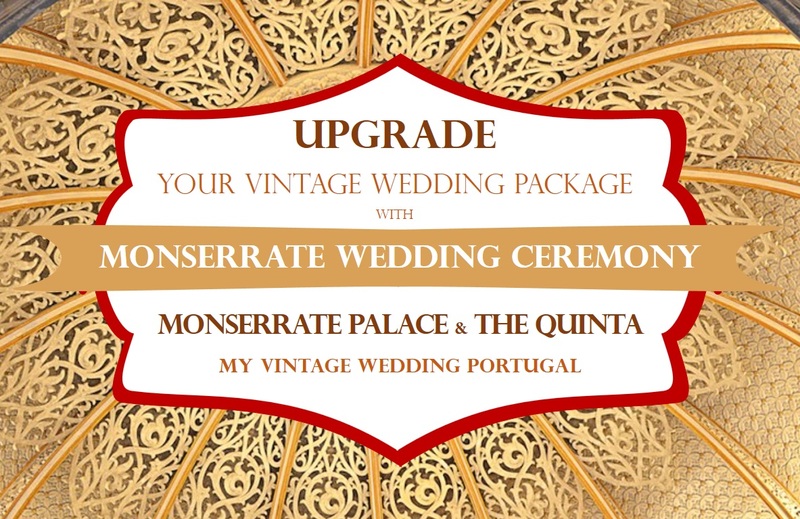 At The Quinta - My Vintage Wedding Portugal you can customise your wedding decorations with the help of our wedding designers. We have a large team of wedding planners and wedding designers that will be glad to assist you during your wedding planning.